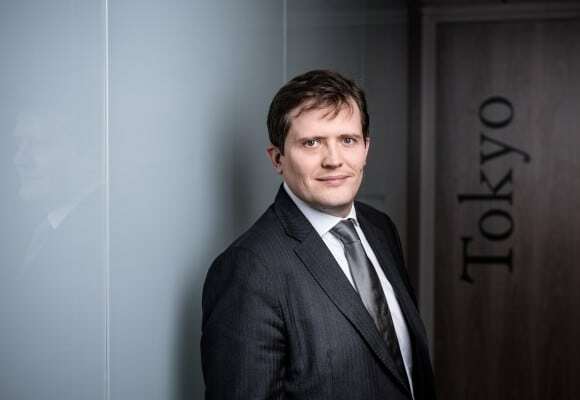 Grégoire de Vogüé, Partner, heads the Transfer Pricing team. He has acquired more than 14 years in all transfer pricing issues and corporate strategy. His multidisciplinary skills combined with his experience as Counsel in strategy enabled him to develop a strong expertise in the management of complex projects in connection with transfer pricing issues. Grégoire assists his clients in the definition and implementation of their transfer pricing strategy, the negotiation of pricing agreements, costs agreements and repartition, intragroup operations documentation, or tax control assistance. Before joining Taj, Gégoire worked for the Boston Consulting Group and Ares & Co.